It was always going to be so. When Saturday comes the birds arrive and I'm nowhere to be seen. I'm having a terrible run of bad luck lately. 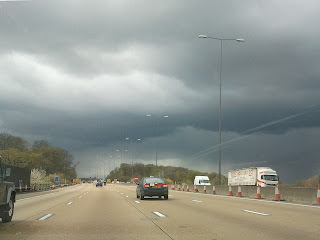 To follow on from last week's blog post I spent most of the past week either working in London or from home. Birding has been simply out of the question. 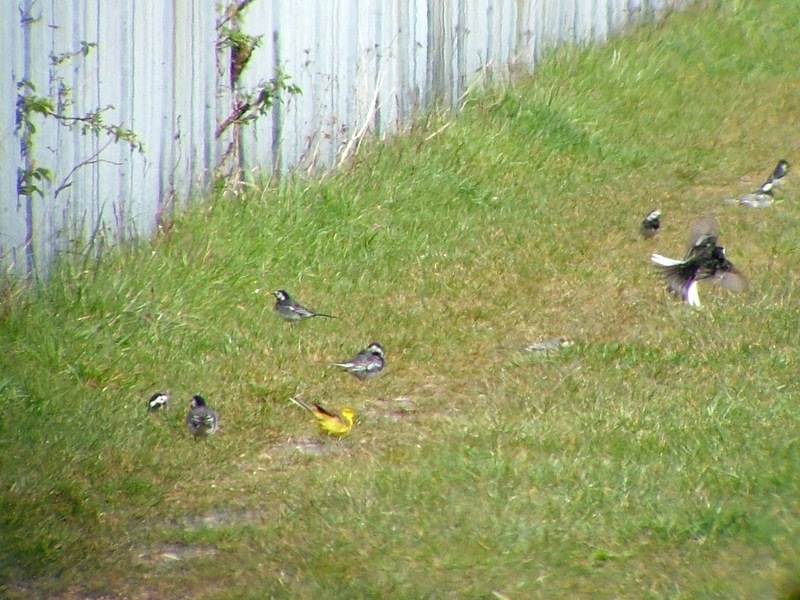 Frustrating during the migration month of April, but I did managed to squeeze in a bit of birding in on Friday. 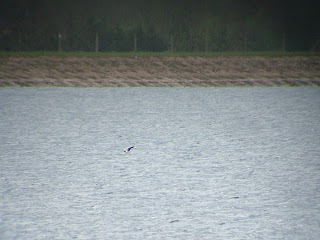 During the afternoon I travelled to Staines Reservoir, Canons Farm and made a brief visit to Holmethorpe. It had been an unpredictable week on the weather front, with sunshine and heavy showers pretty much the order of every day. Friday was, if anything, even more extreme. When the rain arrived it came down in torrents, mixed on occasions with plenty of hail. Perversely, this is good news because some migrants attempting to travel to their summer destinations will get tired or just held up and may drop in at places they would, in normal circumstances, simply fly over – like Surrey. See a White Stork anyone? The visit to Staines, thankfully, was good. 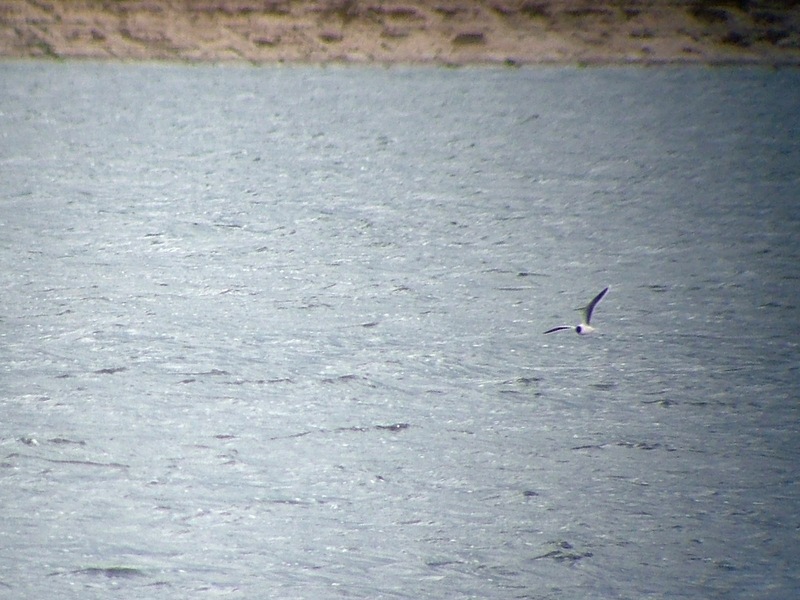 I met up with local birder Ken Purdey and with his expert help I was able to find an classic Arctic Tern (125) in amongst the six or seven Common Terns (126) feeding on the north basin, and four Little Gulls, including a stunning adult in summer plumage feeding on the water. These were the best views I have had of Little Gulls this year. 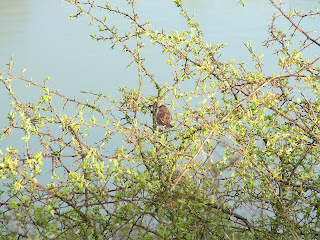 Also present was the Shag on the rafts on the north basin – before it flew to the south basin – and a Little Ringed Plover on the western edge of the south basin. 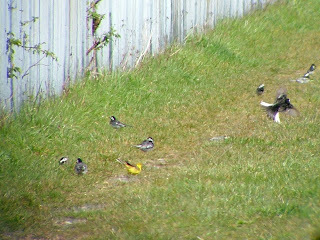 Earlier I has found my first Yellow Wagtail (127) of the spring, in amongst a group of Pied Wagtails and two White Wagtails on the causeway. An excellent visit. With time ticking by quickly I left for Canons Farm. Once there, I watched the male Ring Ouzel that has been a feature in the field next to the Reads Rest Cottages, strangely named In Front George Field, for, as I write this, 11 days now. This male Ring Ouzel has been at the farm for so long now he has been given the name Pinchy by the Canons Farm patchmeister David Campbell. 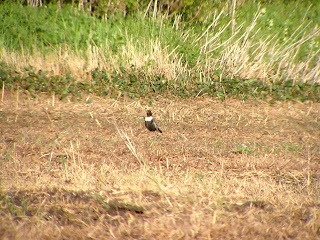 Pinchy the Ring Ouzel has been happily feeding on worms in the stubble field – it is clearly a feeding area he is reluctant to leave. Ring Ouzels are fabulous birds – one of my favourites – and 2012 has been a fantastic year for them. In the same way the Short-eared Owls during the winter were a significant feature, so the Ring Ouzels have been during the past month. 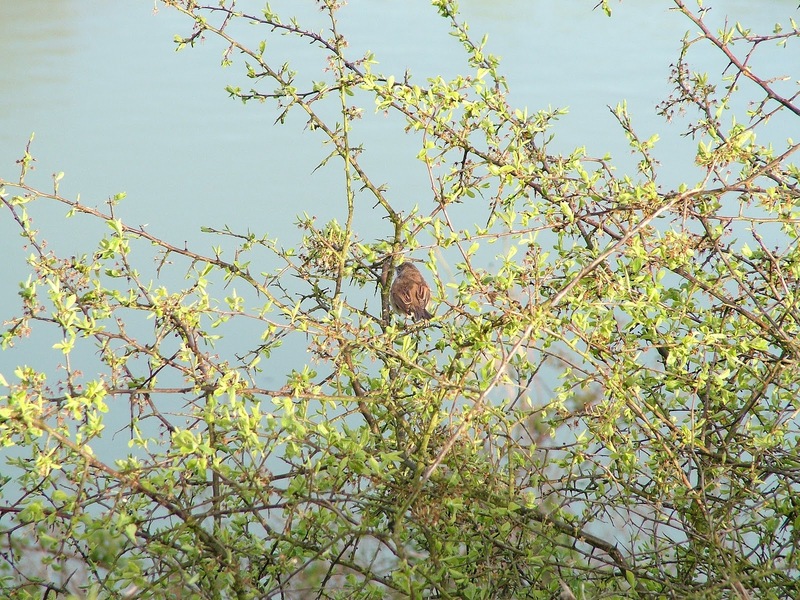 To finish the afternoon off I saw my first Common Whitethroat (128) of the spring at Spynes Mere. While I was at Canons Farm I met up with David and we spoke about potential birds that could appear during the next few days. One of those discussed was the Pied Flycatcher. Canons Farm has ideal habitat for these handsome birds. They don't breed in the south-east – they are more of a western Britain bird – but David felt one could drop in. A male had been seen at Winkworth Arboretum a week earler. So to Saturday. As those of you who read this blog know, Saturdays are generally a bird-free zone these days for me. It was the same yesterday. 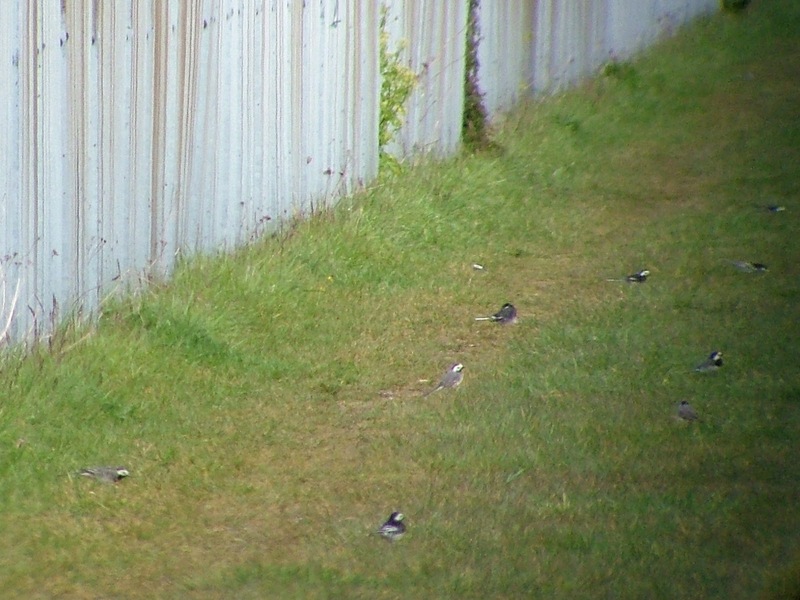 David was heading a birding tour of 30-plus people around Canons during the day and hoped the Ring Ouzel would stay for just for one more day so that his visitors would get to see a very good bird. As it happened Pinchy didn't let him down and was still feeding in the field and flying into the holly bush yesterday. 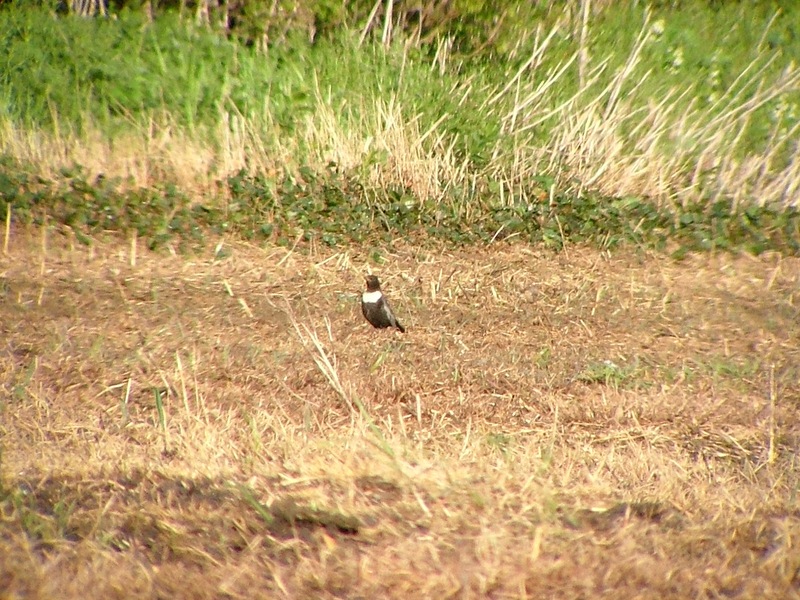 Many people will be sorry to see this Ring Ouzel go. That was the good news as far as I was concerned. It came up on Twitter and on as a text. A male Pied Flycatcher was discovered at the farm yesterday and was showing really well in the late afternoon. 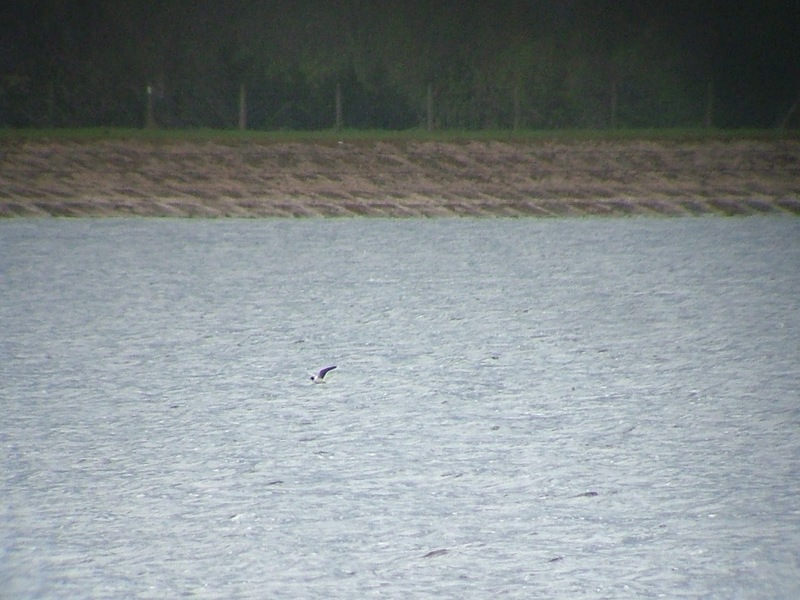 Earlier, an Avocet was seen very early on Mercers Lake at Holmethorpe by Gordon Hay, before flying over to Spynes Mere for the morning. 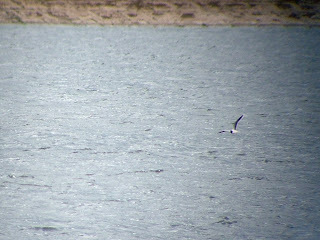 At Staines Reservoir a Sandwich Tern was seen, as was a Brent Goose (another was sighted at Beddington) and two Whimbrels. Also five Ring Ouzels were noted on the North Downs escarpment at Titsey. By Sunday morning, when I had an opportunity to pay a visit, the Pied Flycatcher had gone. Fate is not kind.